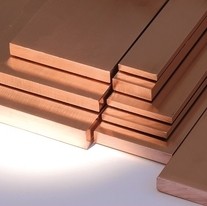 At Metelec, we carry the widest selection of copper busbar in the UK in stock and are able to offer a full range of edge conditions from square edge,nominal radius and full radius. All enquiries are catered for offering a complete solution for the supply of 1kg to 500,000 kgs. We have the ability and desire to supply meeting and exceeding all your expectations. 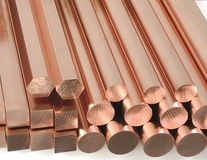 All of our copper busbars are manufactured within our extended group. 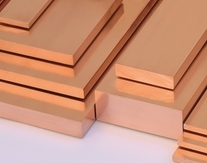 Most of our copper busbars are available from stock and all bespoke products within the scope of our manufacturing range can be made available on short lead times. The stock range of copper busbars is unrivalled, to get a full appreciation of how diverse this is please give us a call on +44 (0)1922 712665.